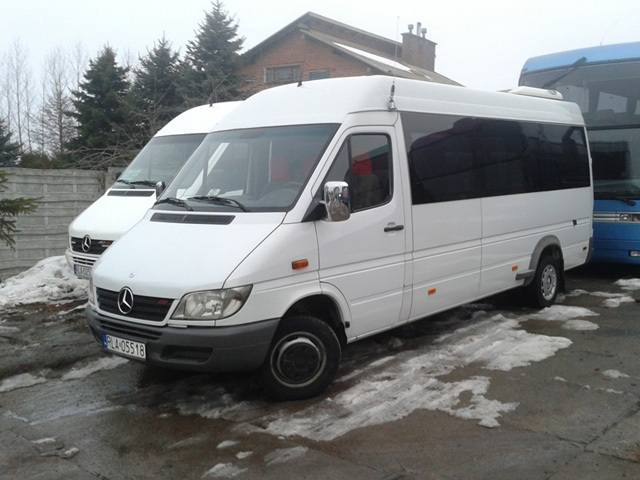 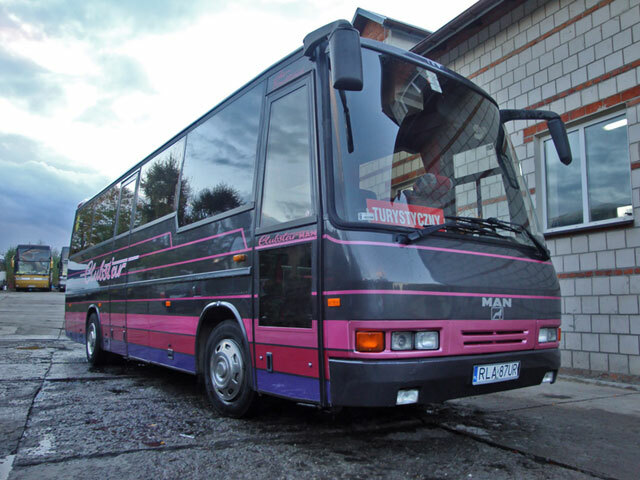 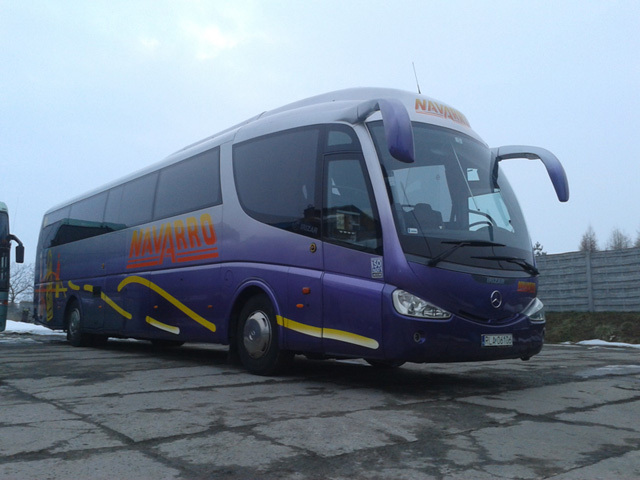 We have had Mercedes Irizar PB and Mercedes Sprinter 413 since Spring 2013. 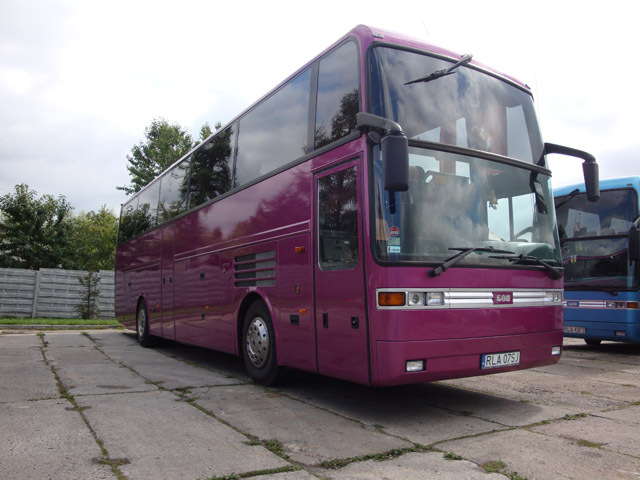 We have had EOS 200 and MAN coach since Spring 2010. 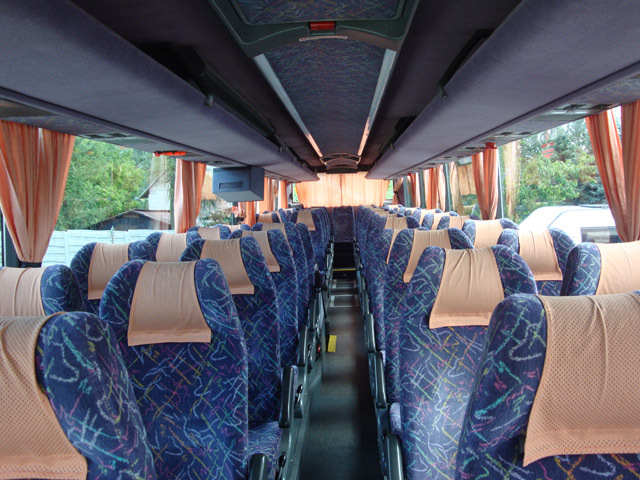 We have had EOS 200 coach since July 2009. 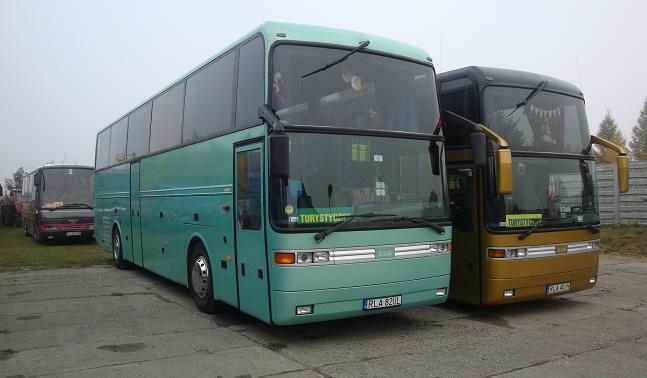 Our coaches meet the strict criteria for operation within the Berlin Low Emission Zone, and many others European cities. 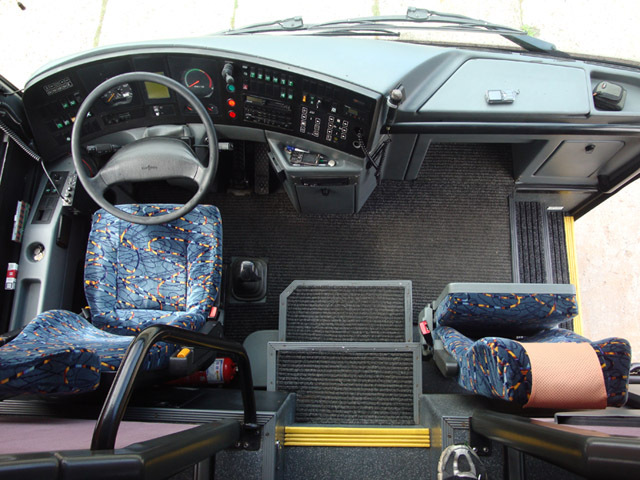 All are fitted with the very latest safety features, including seatbelts, anti-lock brakes, roll-over protection, and road speed limiters, and also comfort facilities like air conditioning, hot and cold drinks, WC, DVD.